This involves companies doing business with customers like Amazon. This method involves companies doing business with each other like Cisco. This works as online market places and online classified ads on websites like eBay. Consumers post a project online for which budget is set and companies bid for it like Elance. Optimised websites for clients to meet the demands. User friendly website with solutions features and user engaging interface. Quick loading of the website with simple navigation. 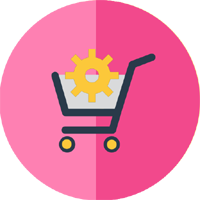 For any e-Commerce website, easy navigation and user friendly interface is a must to bring sales and make it popular online business. A simple, clear and information website enhances online business of a company while a website should be responsive to any device or small screen enabling users to access website on their preference. Responsive eCommerce Web Design- we design responsive e-Commerce websites for clients. The ability to fit any screen size or device enables websites to be accessible easily and optimises as per customer needs. Proper website optimization accomplishes successful visit to the website for the users. Every business is different therefore each website is optimized with specific strategy. Landing Page is the destination page where a visitor is redirected from Google or search engine so it is very important aspect of optimization. Home Page is the special landing page of a website which is optimized to make visitors easily acknowledge the business and services. 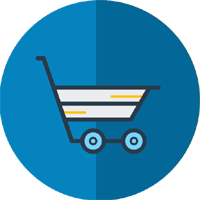 For all e-Commerce websites, the checkout process provides all sorts of optimization opportunities. Focusing on what are the key point’s visitors are looking at your website. The different elements of the online visitor is viewed and considered for site optimization. Website optimization posts customers at the front end creating helping retailers and brands achieve success. Store Management Manage your business online with simple and easy user interface website. MultichannelUsing this tool, multiple products and services can be published from a centralized source. ReportingGet effective reporting tool to manage data and facts. Payment GatewayWe design websites secure and highly protected to make all payment gateway transactions done. 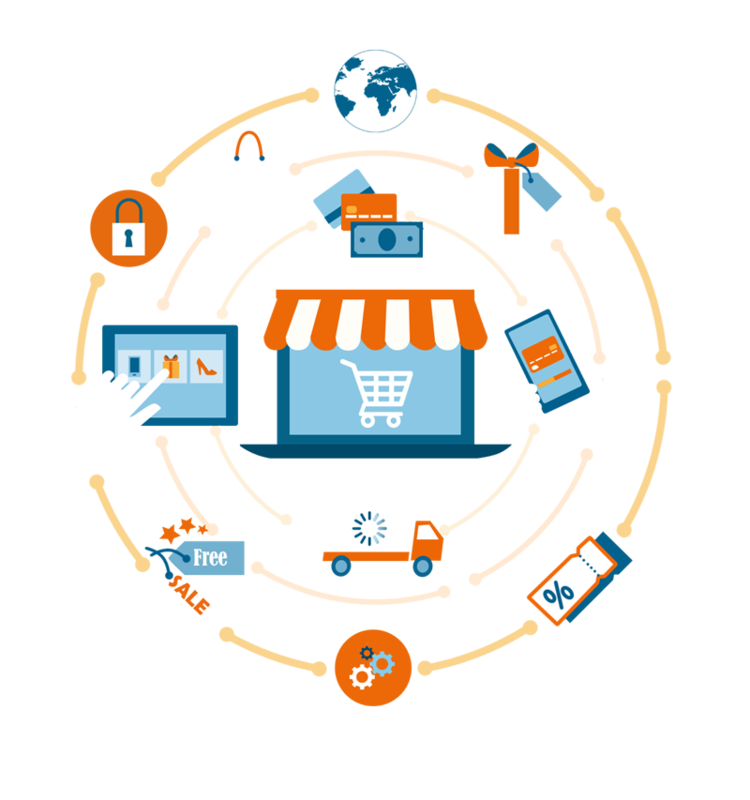 We integrate multiple payment providers into e-commerce platform. 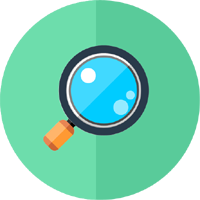 Integrations Our dynamic designer professionals are experienced on integrating the leading stock control system Myob, Sage, Microsoft dynamics, NetSuite and EXO. Marketing We understand business ethics and offer advance solutions to manage marketing for the customers. Latest marketing techniques and features embedded todeliver more sales.